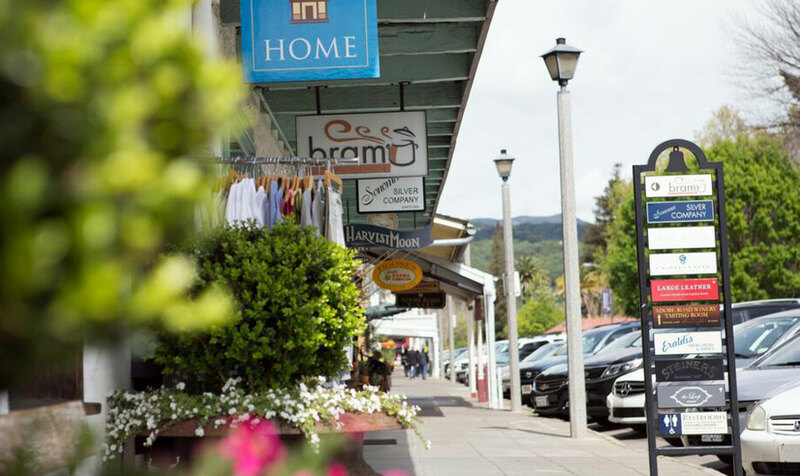 Discover an intriguing blend of small town shops, galleries, antique stores and tasting rooms, when you visit beautiful Sonoma Plaza. One of the area's most popular gathering places, this inviting outdoor shopping center is an ideal destination for a few hours of browsing or a complete day of fun. With an ideal location, Best Western Sonoma Valley Inn allows guests to easily experience the top local points of interest. This includes the famous Sonoma Plaza, which offers premier Sonoma, CA shopping within steps of our boutique Sonoma, CA hotel. A great venue for families, Sonoma Plaza includes a tranquil square, enhanced by a gorgeous tree canopy that provides an ideal atmosphere for farmers markets, picnics and outdoor recreation. Discover a pedestrian paradise with old adobe storefronts, manicured sunlit courtyards, enchanting alleyways and a number of fascinating historic landmarks. A former Spanish Mission village and Mexican military outpost, this breathtaking area also features numerous cafes, tasting rooms, artisan boutiques and galleries. Positioned near Sonoma Valley's most alluring attractions, Best Western Sonoma Valley Inn allows you to enjoy the best of Wine Country without having to stray far from your spacious room. We also offer a courteous staff of knowledgeable locals, who can point you toward the top stores and boutiques. Center your Wine Country experience at our hotel and discover premier shopping, dining and entertainment right outside our front door.